The rocky summit 15 kilometres south-east of the capital has gradually been swallowed by the city, becoming a distant Kabul suburb. But for its residents, it remains “Zanabad”, the city of women. The matriarch of Zanabad, Bibi ul-Zuqia, known as “Bibikoh”, died in 2016. Her eldest daughter, 38-year-old Anissa Azimi, has a husband — but in a rare step for married women in conservative Afghanistan, has taken up the matriarchal torch. 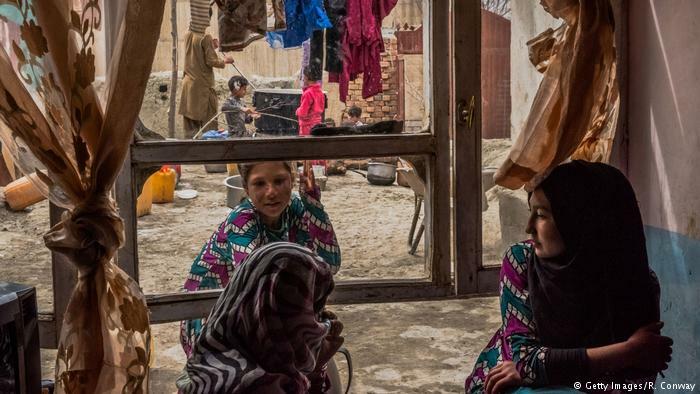 Their house is one of the first when you arrive in Zanabad by a broken track, at the bottom of a passage barred with a tarp to protect privacy. “My mother arrived here 15 years ago” with her five children, Anissa says, sitting on carpets and assaulted by a swarm of children. Bibikoh lost a first husband, killed by a rocket, before being remarried to a brother-in-law, who then died from an illness. She was scratching a living doing laundry for others, but found Kabul rents too expensive. In Zanabad, Anissa says, land was cheap. The first widows had already begun to lay down their belongings and their grief in the largely deserted suburb to form a tightly-knit community — though no one any longer knows exactly who began it, and when. In this photograph taken on March 20, 2017, Afghan resident Anissa Azimi, 38, and the daughter of the founder of the Zanabad ‘Widows Hill’, Bibikoh, walks with other residents to her home in Zanabad on the outskirts of Kabul. Soon it became a haven for destitute and desperate women who had lost their husbands. Bibikoh organised literacy classes, sewing workshops and food distributions with the support of an NGO, says researcher Naheed Esar, who studied the community for several years for the Afghan Analysts Network. Women are perceived as being owned by their father before becoming their husband’s property. Widows are often rejected as immoral or regarded as burdens: they suffer violence, expulsion, ostracism and sometimes forced remarriage, often with a brother-in-law, as reported by the UN Mission in Afghanistan (UNAMA) in a rare study published in 2014. A small military post guards the hill. It’s good for protection, Anissa says. The Taliban are not very far down the road. But these women have learned those in authority cannot always be relied upon. Anissa recalls policemen coming to tear down the houses the women had painstakingly built together in Zanabad. The only way to put them off was with bribes. Afghan relatives of Hanissa Azimi, 38, the daughter of the founder of the Zanabad ‘Widows Hill’, Bibikoh, talk through a window in her home in Zanabad on the outskirts of Kabul. 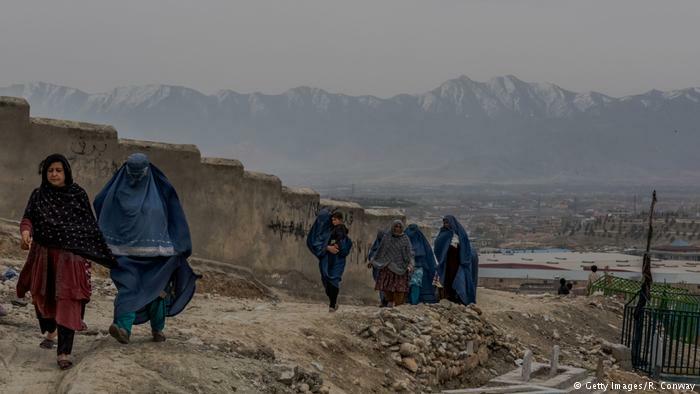 – The first ones settled this stony slope outside Kabul in the 1990s, hoping to escape the stigma targeting women like them. 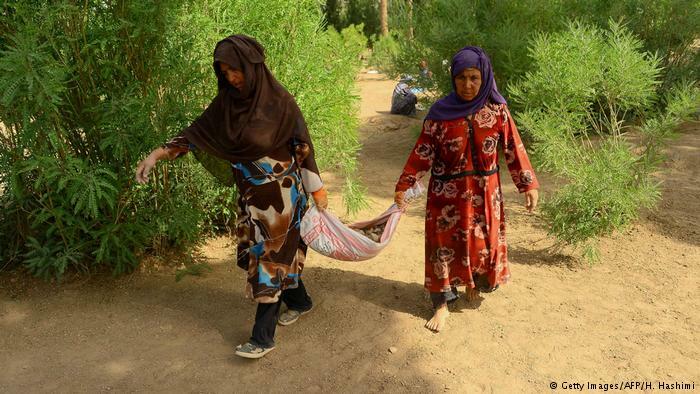 It is estimated there are as many as 2.5 million widows in Afghanistan today. Often uneducated and cloistered at home, the women have few options if their husbands die. At best, they receive $150 a year from the government if their husband was killed in fighting. They survive by doing household chores, a little sewing, or by sending their children to beg in the bazaar. 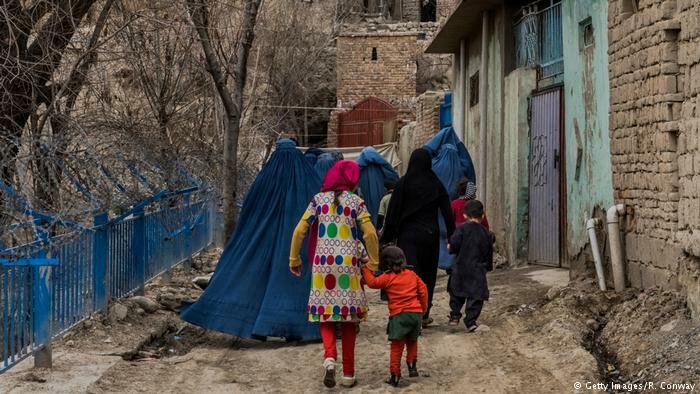 “In Afghanistan, men usually provide financial support for women, so it is hard for women to lose this support,” says women’s ministry spokeswoman Kobra Rezai. 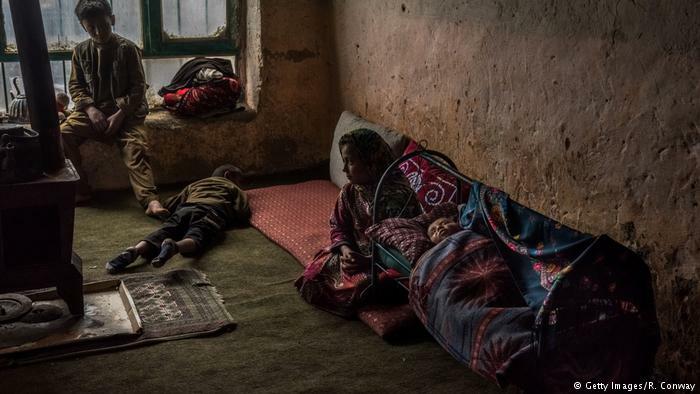 Afghan children displaced from Kunduz sit inside the home of widow Nawzi Fakiri, with whom they now live with their mother, on the Zanabad ‘Widows Hill’ on the outskirts of Kabul. 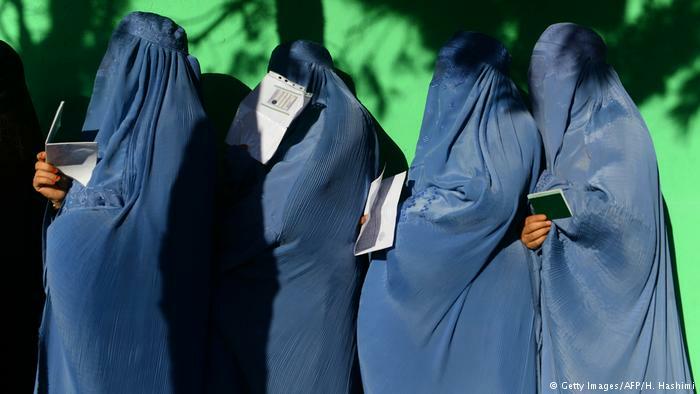 – Afghanistan’s hill of widows now houses many who lost husbands, but claim independence. A policy providing aid for poor women was approved in 2008 but never ratified, she adds. A few non-governmental programs help the widows find a little autonomy. In front of the former royal palace in Kabul, the United Nations Development Program (UNDP) created a small gardening cooperative where some 100 particularly poor women learned to work the land. Eighty percent of them are widows. Their destinies have been invariably cruel: Marghooba Jafary, a widow at 35 with four children, had to marry her 13-year-old daughter to a forty-year-old man as she was unable to feed her. He has since abandoned his teen bride. As Marghooba tells her story to AFP, she bursts into tears. The other women sitting around her — many depressed and unused to having someone listen to their woes — join in. Sixteen years after the end of the Taliban regime, families are bereaved every day by an intensifying conflict. More than 11,500 civilians were killed in 2016, and at least 800 soldiers and police in three months this winter. Nawzi Fakiri, who says she has been a widow “since Baba Karmal” — the former pro-Soviet president in power from 1979 to 1986 — has taken in one displaced mother, Nouria, with her five children. Afghan resident Anissa Azimi (C), 38, the daughter of the founder of the Zanabad ‘Widows Hill’, Bibikoh, sits with neighbour, widow Nawzi Fakiri (2L), and relatives during an interview with AFP at her home in Zanabad on the outskirts of Kabul. – The rocky summit 15 kilometres south-east of the capital was gradually swallowed by the city, becoming a distant suburb. But for its residents, it remains “Zanabad”, the city of women. 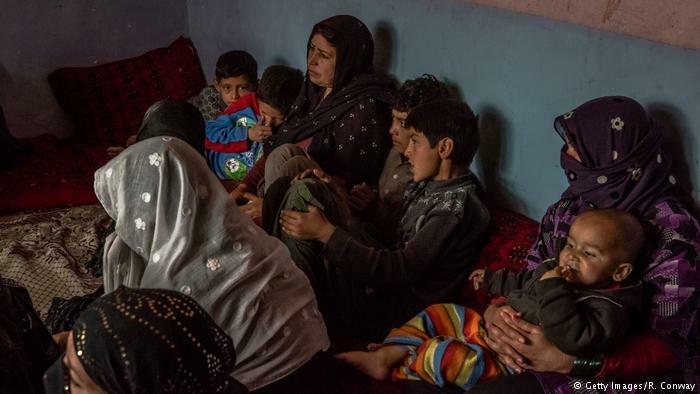 The family fled Kunduz city in the north after it was assaulted by the Taliban last summer and found a safe place staying with Nawzi in Zanabad. In exchange for their room, Nouria helps care for Nawzi, who is almost blind from her cataracts. Zanabad has been home to as many as 500 widows. Anissa is trying to keep the list up to date, but as insecurity spirals more and more displaced families are seeking refuge in the outskirts of Kabul.